Stay tuned! More speakers will be updated. 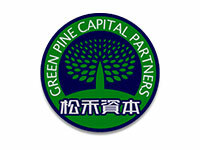 Feil Luo Founding Partner of GPCP Mr. Luo Fei is the chairman, managing director, and general manager of GPCP. 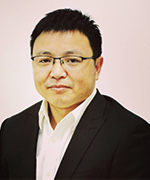 He is also the general manager of IER Venture Capital, the standing director of Technology Enterprise Association of China, the deputy general secretary of Venture Capital Industry Association of Shenzhen, and the vice president of Management Consulting Association of Shenzhen. 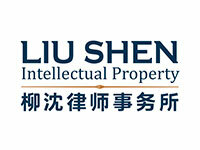 Mr. Luo was the deputy general manager of Shenzhen AnXin Financial Consulting Company, in charge of developing the first securities database in China, organized first online IPO in China. 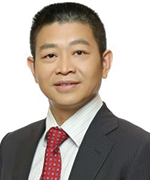 He was the general manager of Shenzhen BeiDaZongHeng Financial Consulting Company, and served as financial consultant of several noted enterprises, including BeiDa Founder Group, Shenzhen KeXing Biology Group, Hangzhou HuaLi Group, etc. In over her 30 year tenure in the biotechnology industry, she has developed and commercialized a number of highly successful diagnostic and therapeutic products. 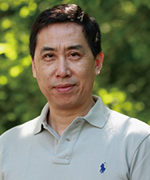 Even today, there are breakthrough drugs which are coming to the market due to Dr. Chang’s work. 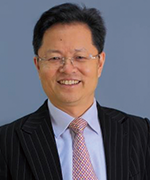 Dr. Chang has served on the boards of a number of companies, including Charles River Laboratory International, Inc., Eddingpharm (Cayman) Inc., Crown Bioscience Inc., Applied Optoelectronics, SciClone Pharmaceuticals, Steamtrax, and many other private companies. 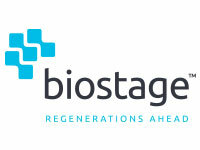 In addition, Dr. Chang was a member of the board of directors at BIO (the Biotech Industry Organization in the U.S.) and BioHouston (the biotech industry organization in Houston, Texas). 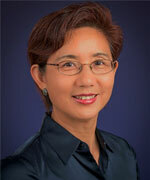 Recently Dr. Chang was elected to be on the board of Asia Society in Texas. 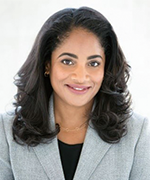 She was also a Director at the Federal Reserve Bank in Dallas Housto Branch from 2005 to 2009 and a Director for Project Hope. 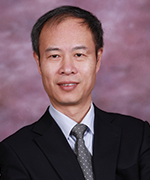 Hua Mu, M.D., Ph.D Chief Scientific Officer Dr. Mu is in charge of scientific and medical affairs at Simcere Pharma and directly runs the Institute of Clinical Research and Development. 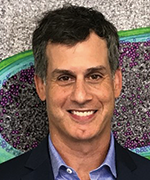 He received his medical degree from West China Medical Center, Sichuan University and Ph.D. degree in genetic epidemiology from University of California at Berkeley, under the mentorship of Dr. Mary-Claire King (the discoverer of breast cancer gene BRCA1). 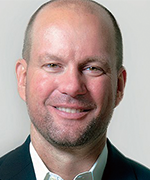 He did post-doctoral clinical and translational research at UCSF School of Medicine and University of Washington School of Medicine. 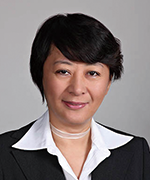 Dr. Mu held leadership positions at multiple global pharmaceutical and biotech companies including Roche, Biogen, Genentech and Hutchison Medi Pharma. 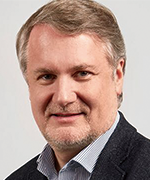 He participated in and led nearly 20 R&D projects of both small molecule drugs and biologics, including the successful global development and product launch of anti-cancer drugs Xeloda, Abraxane and Avastin. 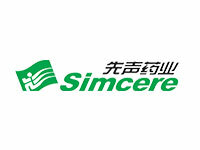 Prior to joining Simcere, Dr. Mu was the Senior Vice President and Global Head of Product Development Service and Partnership at Wuxi AppTec, responsible for integrated product development service and strategic collaboration. 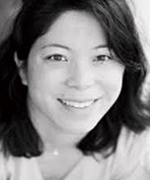 Cynthia Cai, Ph.D., MBA, M. Eng. 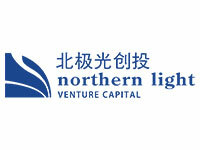 Dr. Cai is a senior advisor for Northern Light Venture Capital, a leading venture capital firm for Healthcare, TMT, and Advanced Technologies. 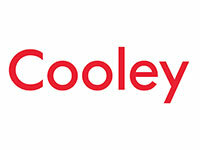 She is focused on early-stage investments in the US healthcare segment. 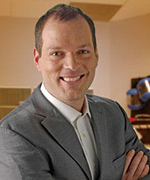 Dr. Cai had over 20 years of experience in leadership positions with one of the world’s most respected biotech companies. 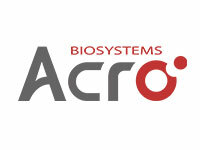 As senior director of marketing in the Mass Spec. 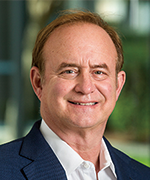 Division for Agilent Technologies, she was responsible for global thought leader collaboration and solution development for its billion-dollar MS business. 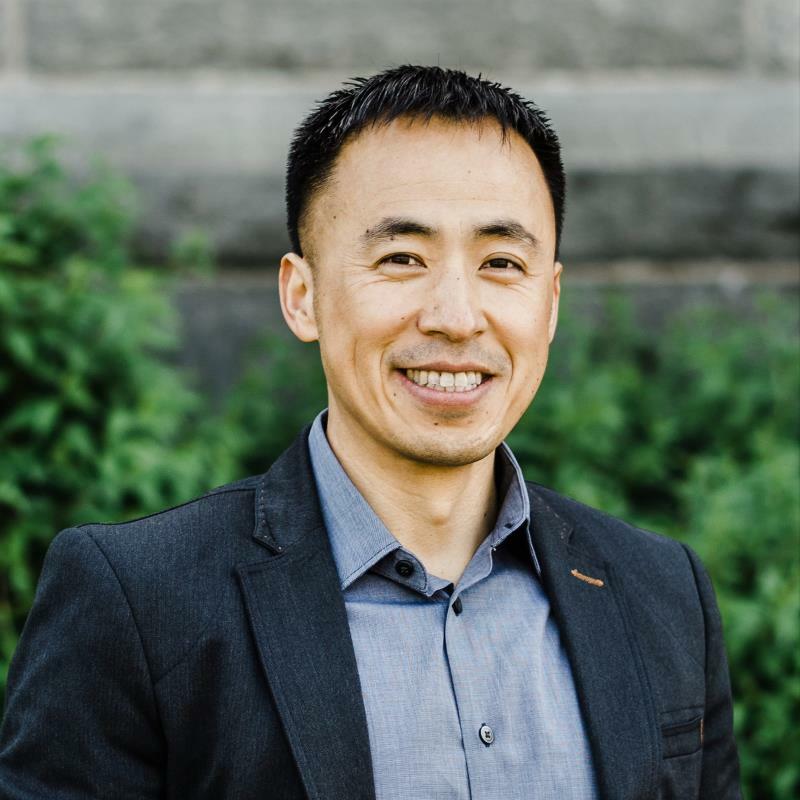 Before that, as business development manager and product marketing manager, Dr. Cai was involved in multiple acquisitions and divestitures, and led a $500+ million-dollar flagship product development and its global commercialization. Dr. Cai earned a B.A. and Master of Engineering from Tsinghua University, received her Ph.D. in Chemistry from the University of Massachusetts and her MBA from The Wharton Business School of the University of Pennsylvania. Dr. Cai served as Delaware governor economic advisor, a member of the Board of the Forum for Executive Women (FEW-DE). 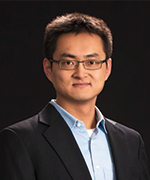 Dr. Cai has also been a mentor for Wharton EMBA, Tsinghua University Global MBA and Drexel LeBow School of Business for many years. 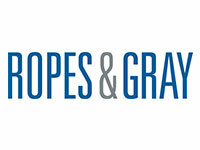 She is a regular speaker at conferences such as Wharton China Business Forum, for topics related to cross-border commercialization and cross-culture career development. 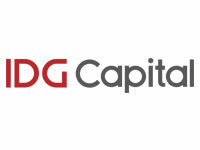 Tiger Hu, M.D., MBA Tiger Hu joined IDG Capital in 2017 as an Senior Associate to focus on Healthcare Industry. 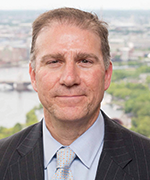 Prior to joining IDG, he worked at Bristol-Myers Squibb(BMS), a global leading pharmaceutical , where he was the Associate Director of Product & Portfolio Strategy and in charge of China pipeline development strategy. Prior to BMS, Tiger also worked in Shanghai healthcare system as a physician and medical insurance manager. Tiger holds a Gynecologist & Obstetrician license. 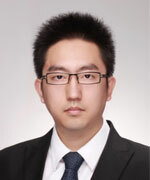 Tiger is a graduate of National University of Singapore(MBA) and Fudan University(M.D. ).